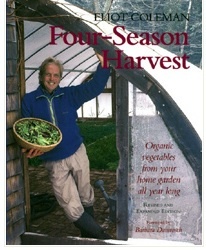 I am currently reading Four-Season Harvest by Eliot Coleman and am really enjoying it. 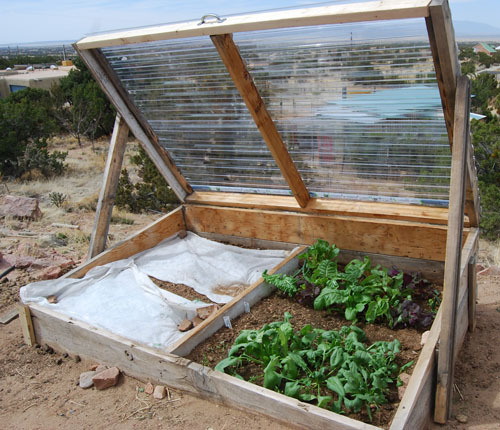 It is about growing organically vegetables all year long. Great reading! 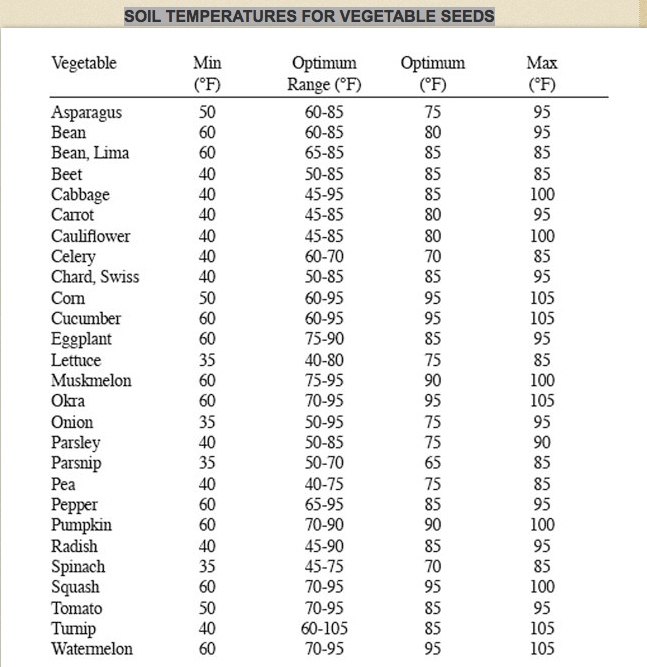 It has good information from season extensions to winter vegetable gardening and of course summer gardening. I highly recommend it. 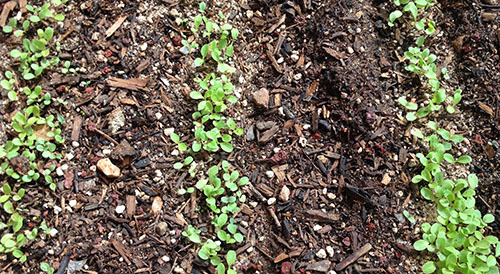 You can also go their site, fourseasonfarm for more information on all their gardening books and their farm.